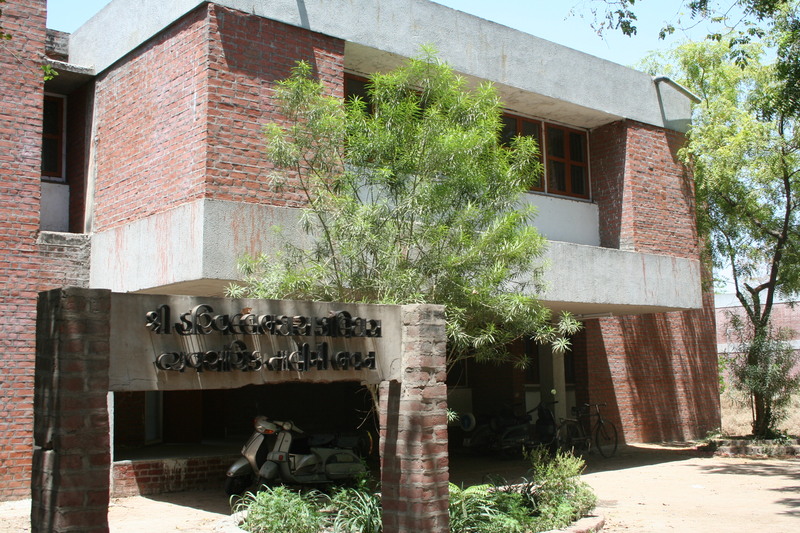 Gujarat University , Navrangpura, Ahmedabad-380009. The Course was started in 1982 in the building of School of Languages , Gujarat University . Initially it was One & Half year Post Graduate Diploma Course, Which was converted into two years full time Post Graduate Degree Course namely Master in Development Communication in year 1988. CDC is the only Centre in the Country which offers post Graduate degree in development Communication till date. Department of Communication & Journalism offers Masters in Development Communication (MDC).The aim of this course is to enhance understanding of the concept of development and Communication and its application to mass media. The course also aims to sensitive, aware professionally responsible media professionals by providing participatory, skill based learning environment. 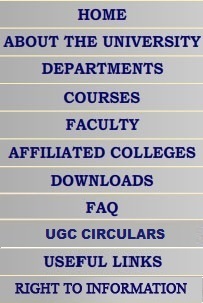 MDC is unique course offered by the Department. Since 1982, this course is very well responded by the student community. Every year around 250 to 300 students appear for the admission test. 1. Developing Society, the process of development and the role of communication in it. 2. Specific national development issues, programmes and projects and the role of communication. 3. Skill in developing material in media like Print, Radio, TV and Multimedia with understanding of traditional & alternative Media like Slide, Puppetry, Posters, Street play, Bhavai etc. 4. Communication Research for a deeper understanding of the methods and tools of research, formative, process and summative research, content analysis, research design etc. (III) Color T.V & DVD Player. 3. Department Library Consists of Books, Magazines, Dissertations, Journals, Reports, etc. MDC has produced number of Competent media professionals who have carved their niche in reputed local and national dailies, radio, television channels, GO's and NGO's. This adequately proves that the students of MDC have been able to adapt themselves to the rapidly changing media scene, with the help of the extensive Exposure provided by the centre. The centre is fully aware of the demands of a full-time mass Communication programme. In that, it tries to extend the scope of the study beyond the classrooms and into the field, where the various media breathe. So students not only attend lectures on the working of different media, but also undergo field training to be able to use theory to deal with the ground realities. A theoretical background is given through various workshops like the Print, Radio, TV, Photography, Media-package, Reading , Writing and Listening Skills, even traditional media like Puppet, Street Theater and Bhavai. The faculty at MDC, exclusively visiting, is experts in their subjects, mostly senior academicians from Gujarat University , active media professionals and development communicators working with NGOs. Guest lectures and seminars are arranged when eminent media professionals from in and around Ahmedabad visit the institute. Any Graduate or Post-graduate with minimum 50 % Marks. He/She Should pass the written test. All Media (Print & Radio, T.V), NGO, Development Agencies, Govt. Depts., Advt. Agencies, PROs, Corporate Communication. In absence of a formal placement cell, students do get jobs and freelance work before they complete the course. All Major news papers, T.V channels, Radio Stations, Adv. Agencies, PR Firms, NGOs, & several Govt. Depts. Former MDC Students are occupying. Senior positions across the world. Qualification : B.C.J.P., M.J.S., M.Phil, Ph. D.
Areas of Specialization : Development Communication, Media Research, Media Theories.